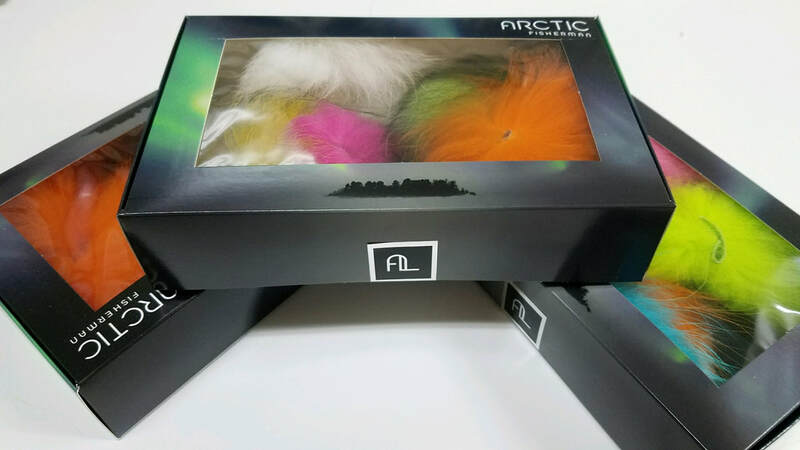 We are happy to bring you the Arctic Fisherman Fur Company. These guys offer a great selection of Finn Raccoon, Blue Fox, and a very special Mutation Fox. 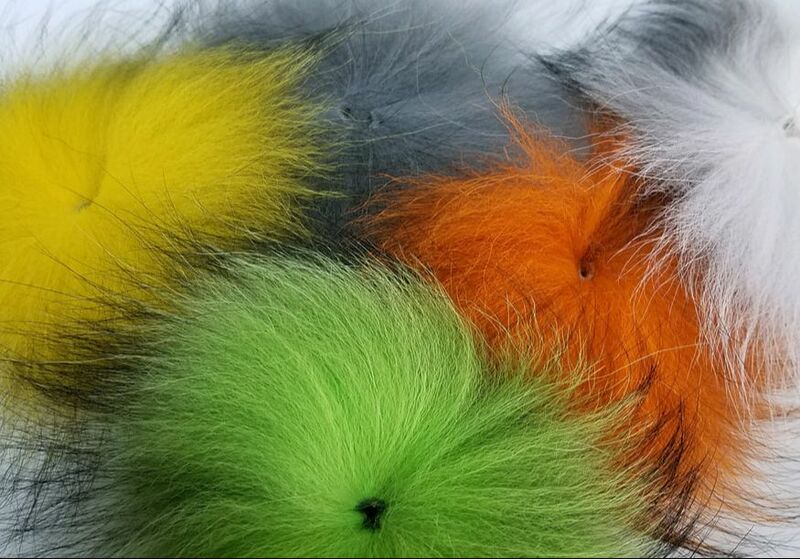 A steelheaders dream in fly tying furs. Each with its own uniqueness in texture and looks. All of these furs are perfect for wings and composite loops. As for the trout guys we did not forget you. 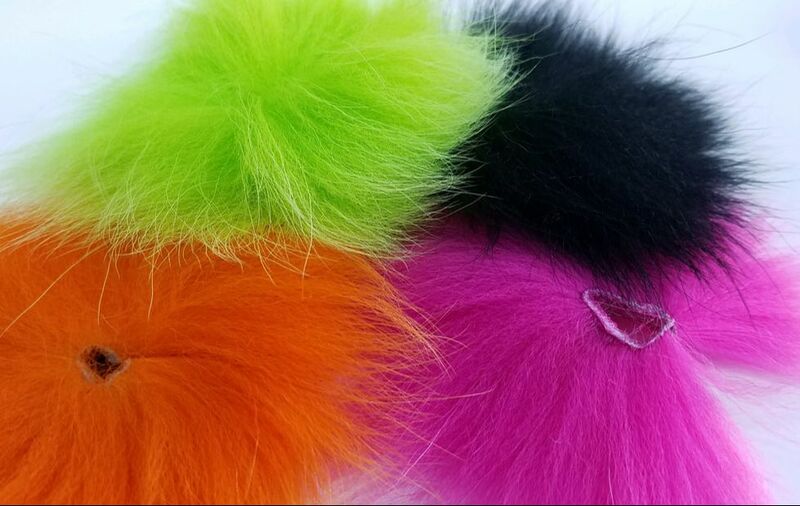 Make sure to check out all the colors, and see what we have for you to add to your streamer selection. Finn Raccoon. The master in quality is ready to be swung through the river awaiting an aggressive steelhead. 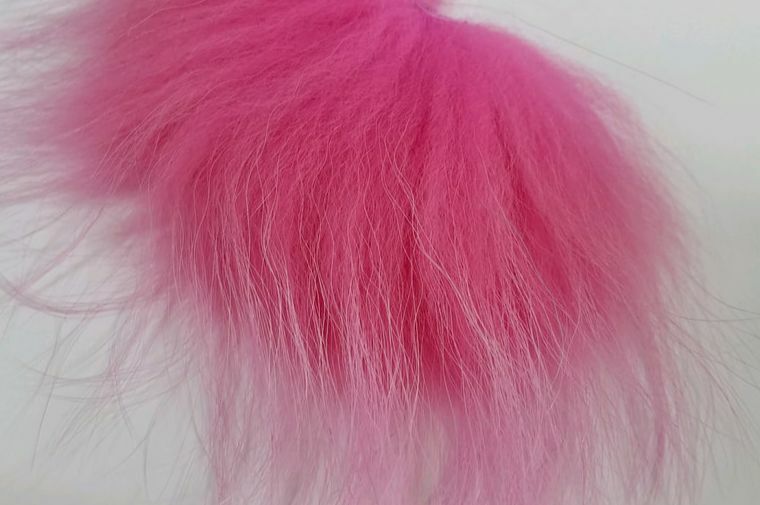 This highly prized fur is what every steelheader needs for a soft fur with lots of movement as it glides through the water. NOTE: This is real Finn Raccoon from Northern Finland. The real full cold weather fur. Blue Fox is a solid color hair perfect for wings and composite loops. These are tail rings giving you a even length through the piece of hair. Plus the length to go along with it for those nice long wings for winter steelhead and large streamers. 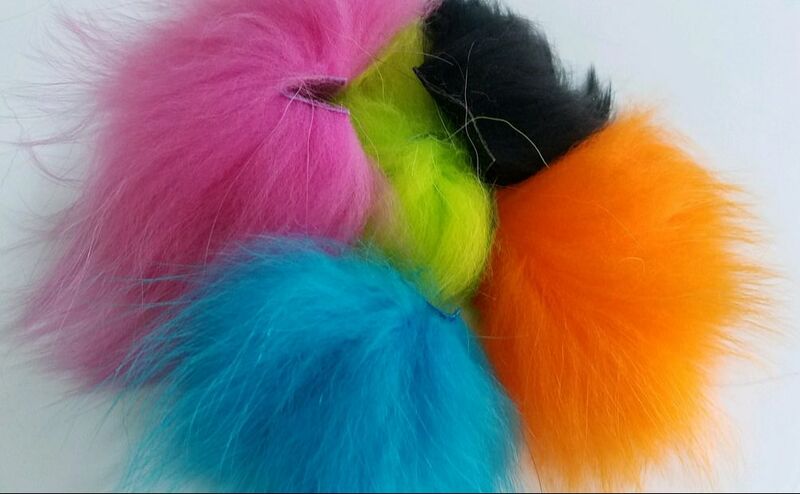 These are variety packs for all three different furs. These packs give you a selection of colors which make perfect starter packs. Finn Raccoon has 7 colors, Blue Fox has 6 colors, and Mutation Fox has 6 colors.